DaVinci roof installation is one of the leading lines of protection you can have that will protect your roof from damage. When it comes to weather in Denver, local home and business owners understand that the city receives more hail than just about anywhere else in the United States. With a DaVinci roofing system, it’s unlikely you’ll need to repair your roof after the next big storm. 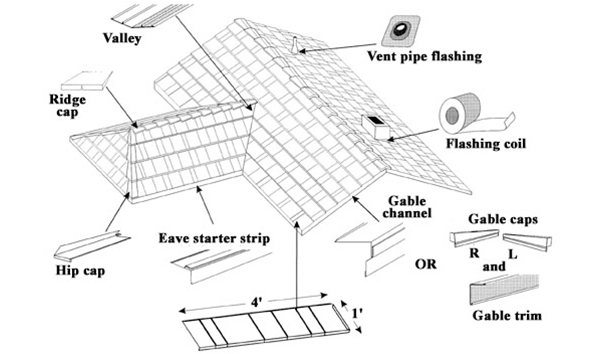 A DaVinci roof is produced to look like either a slate roof or wood shake roof. 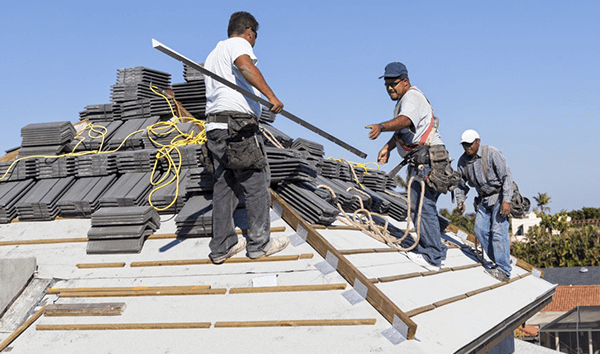 Roof installation includes class 4 impact resistant shingles that can handle hail, brutal storms and heavy rainfall. 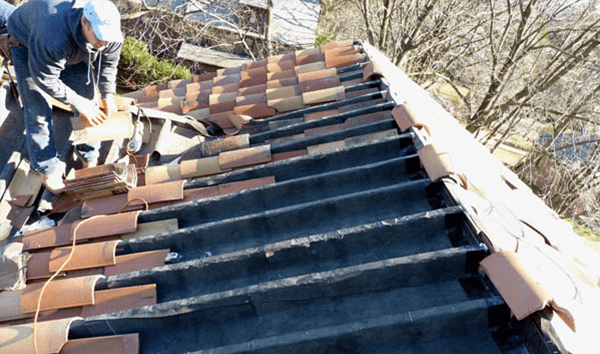 When you choose this type of roofing system you may also be eligible for a discount on your homeowner’s insurance policy. At Capital Roofing & Restoration, you can get durable and authentic DaVinci synthetic slate roof shingles that come with a lifetime warranty. 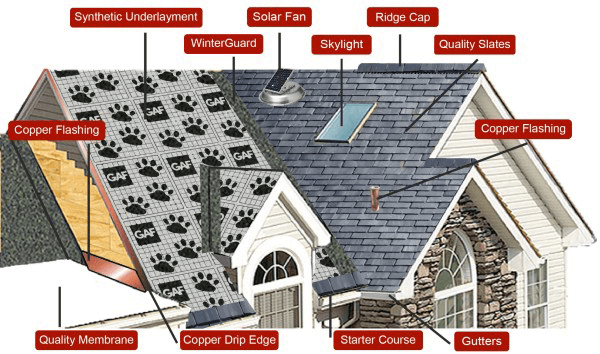 Call us to learn more about how this type of roofing system works.